Detailed information and reviews of Philadelphia firms offering legal and financial services, accountants, insurance companies, mortgage companies and law firms. Post your requirements and receive no obligation price estimates and quotes. 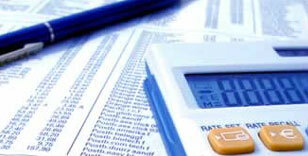 Personal Loan - I need a personal loan for 4000.00 to help out with past due bills.